Did you know the first park in U.S. history was created for people to relax and get away from the chaos in the city? If New Yorkers needed Central Park in 1857, think how badly we need the great outdoors today – in the age of smartphones and information overload. As summer approaches, keep these 5 parks in mind when looking for a green space to unplug for a while. 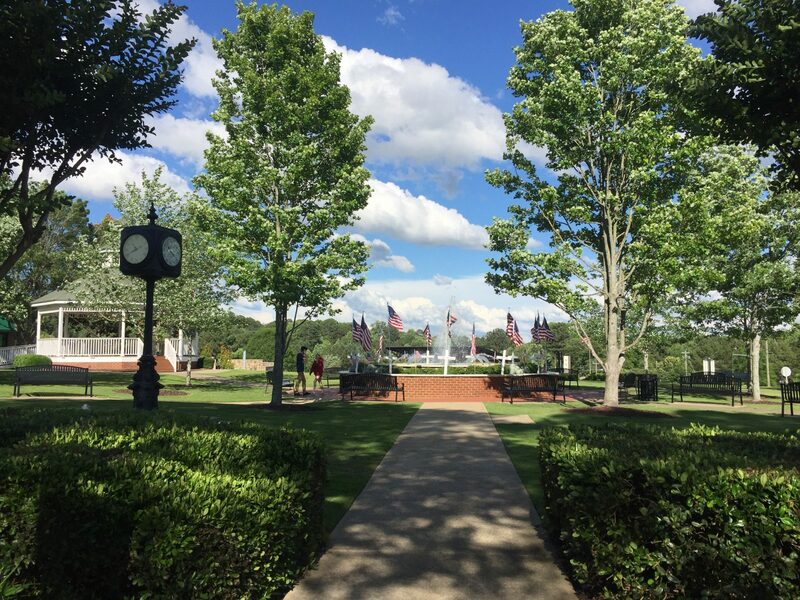 Located in the heart of downtown Woodstock, the Park at City Center features a beautiful water fountain and landscaping, a gazebo, the Woodstock War Memorial and several park benches. The Park at City Center is adjacent to the new Northside Hospital Amphitheater, which hosts many community events throughout the year, including the Woodstock Summer Concert Series. 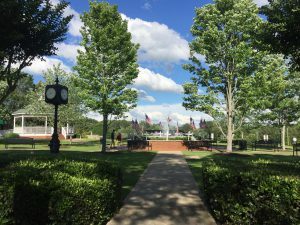 If you’re exploring downtown Woodstock and looking for a place to read or picnic, be sure to check out the beautiful Park at City Center. 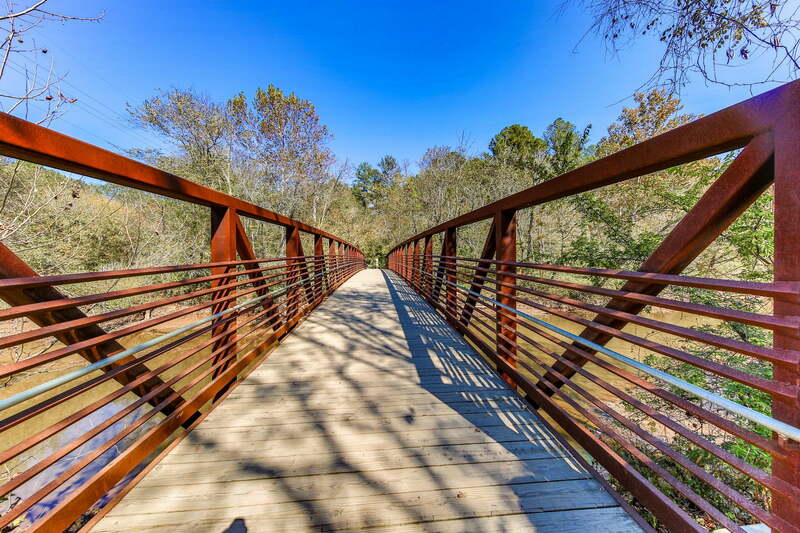 Located near the Outlet Shoppes, Olde Rope Mill Park features stunning scenery along Little River, a paved ½ mile walking trail, off-road trails leading to ruins of the original Rope Mill, a stone pavilion and picnic areas, and the Taylor Randahl Memorial Mountain Bike Trail with 14 miles of connecting trails. On a sunny day it’s common to see people fishing, canoeing, biking, walking their dog, picnicking or enjoying nature. Located just east of Olde Rope Mill Park, J.J. Biello Park sits on 470 acres along Little River and Rubes Creek. This park features the Cherokee Tennis Center, Riverside Athletic Complex, Twin Creeks Softball Complex and The Valley Playground and Pavilion. If you’re looking for sports lessons and activities or a 15,000 square foot playground, J.J. Biello Park has it all! 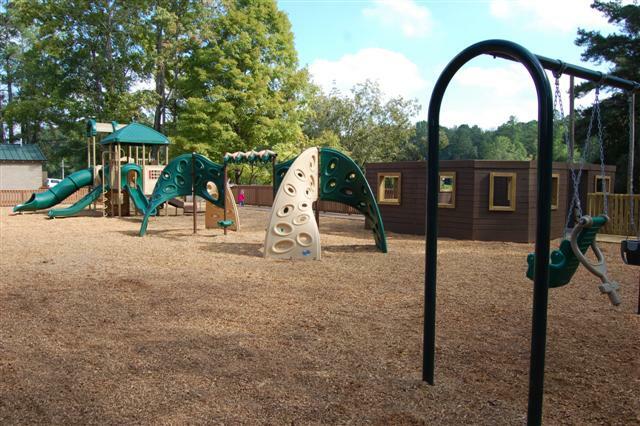 Located just south of Arnold Mill Road, Dupree Park features a fishing pond, a huge playground, ¼ mile walking trail, family mountain bike trails, two pavilions, two basketball courts and four tennis courts. 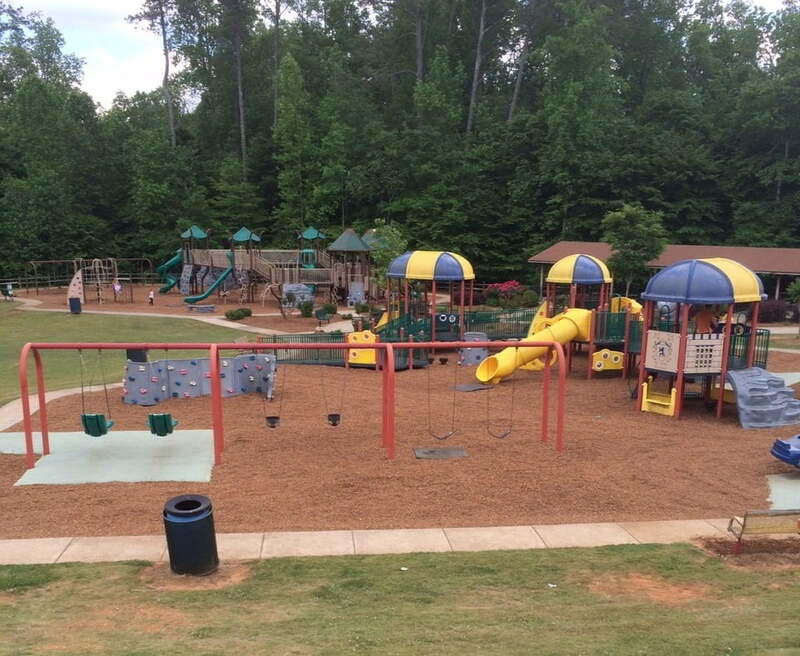 If you’re looking for a fun place to take the kids, Dupree Park is a popular place for families and people of all ages. Photo courtesy of: Rick A.
Woofstock Park is a local green space for dogs to run around and meet new furry friends. 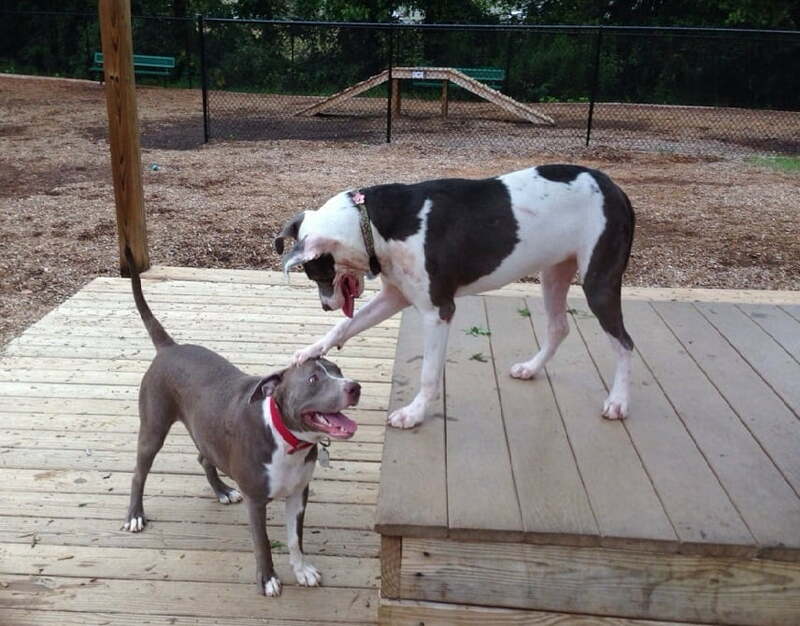 This dog park features off leash areas for large breeds and off leash areas for small breeds, benches, fountains and a connection to the Noonday Creek Trail. If you’re looking for an open space to play fetch or relax with your furry friend, Woofstock Park is the place to be.